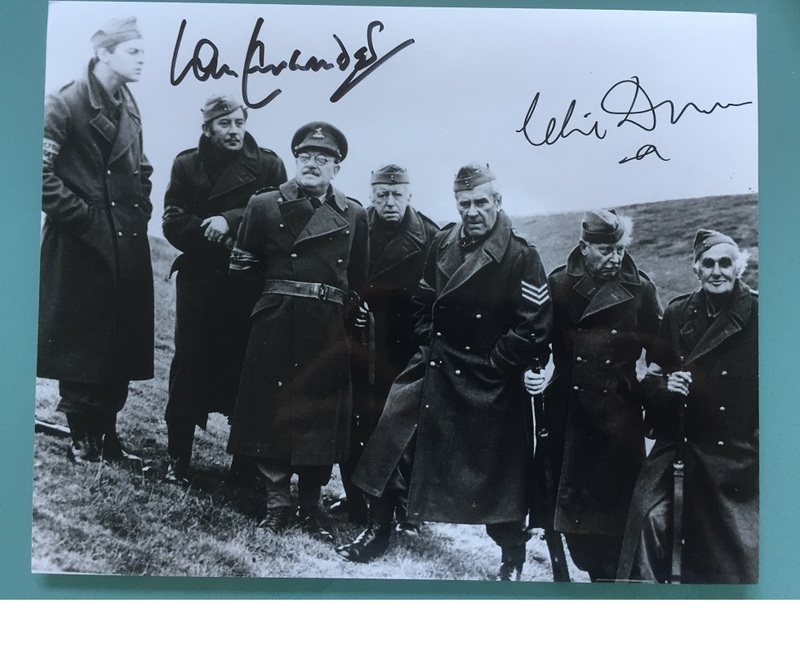 Here we have a wonderful rare photo of Clive Dunn and Ian Lavender signed by both comedy legends. A very rare image. Approx 8" x 10" and in fine condition. Sadly Clive Dunn (Cpl Jones) is no longer with us. Ian lavender (Pike) is the last surviving member of the original platoon. 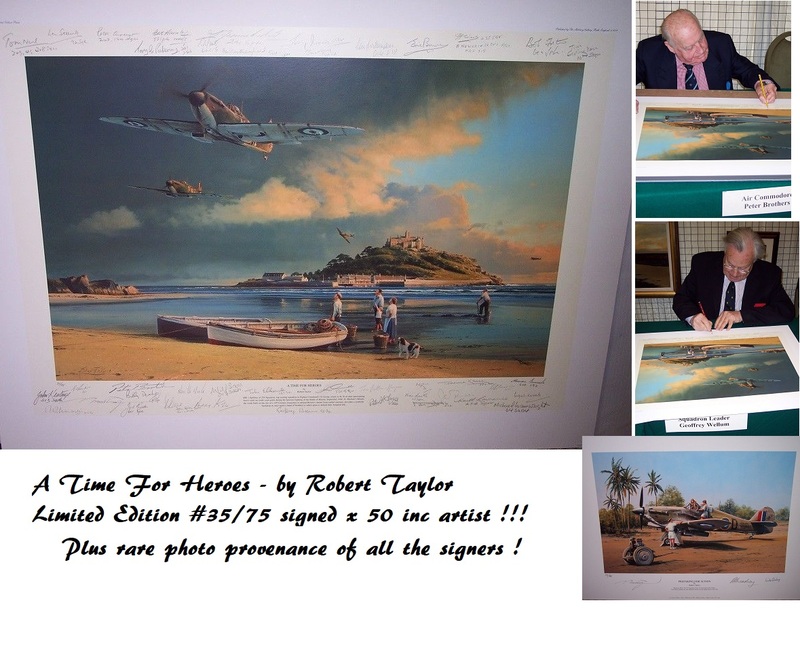 Comes with our Devon Autographs COA.